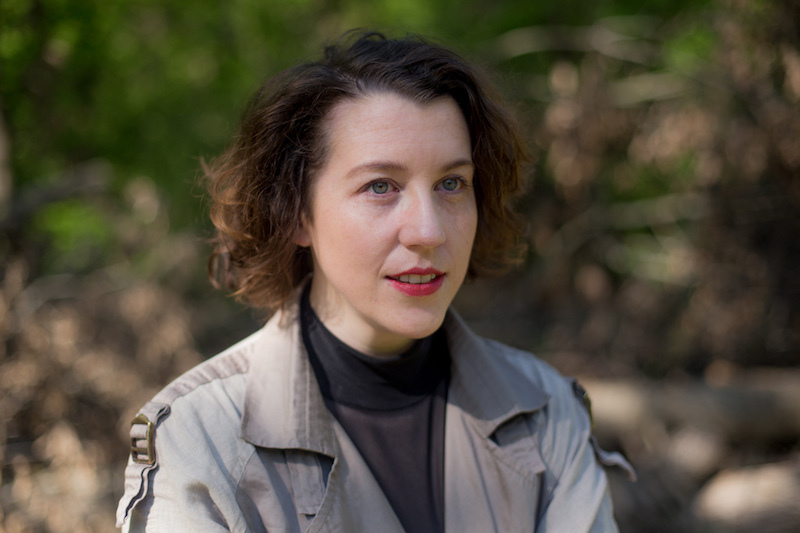 Following the direction of Krist Gruijthuijsen the jury of Grazer Kunstverein in Austria chose the Irish curator Kate Strain as his successor. Before moving to Graz last year, the 1983-born realised several interdisciplinary projects, mostly exploring the role of performance and performativity in today’s artistic practice. Among others, she has recently developed exhibitions at the Project Arts Centre, Dublin and the rural art space Cow House Studios, Wexford, Ireland. In Graz we talked about the concept of her first exhibition at the institution and her curatorial vision for the Grazer Kunstverein. 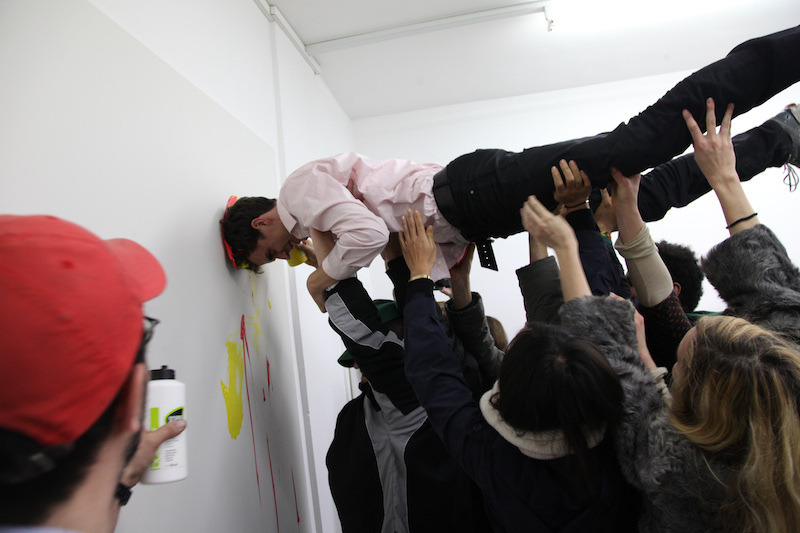 It is both fascinating and terrifying to participate in a performance by Christian Falsnaes: the 1980-born Danish artist commands exhibition visitors to follow his demands. They ought to dance, to hug, to scream, or even to paint his paintings. And, quite surprisingly, no matter how much they expose themselves and no matter if they actually enjoy doing as they are being told, people usually follow his order. Using the spectators as his artistic material and manipulating group dynamics with painstakingly planned scripts, Falsnaes' enthusiastic and insisting persuasion moves crowds who seem to willingly follow his authority. Performative elements are, however, only one aspect of his practice, which also includes collages, drawings, sculpture and painting, which Falsnaes originally studied in Vienna. Having just moved from Berlin to New York, we spoke about his studio practice, the authorship of his works and his general desire for utterly human gestures.